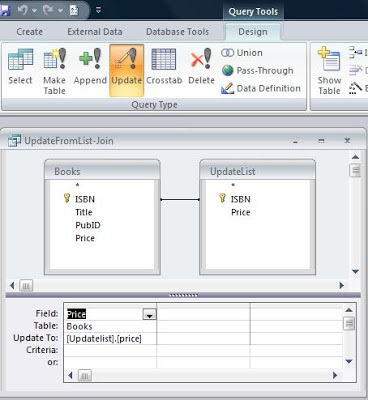 How do I convert an Access UPDATE query to SQL Server? What is the SQL Server equivalent to Access InStr() function? What is the SQL Server equivalent to Access IIf() function? What is the SQL Server equivalent to Access NZ() function? do not confuse this with the Access isnull() function. What is the SQL Server equivalent to Access CDate() function? What is the SQL Server equivalent to Access DateValue() function?